Columbus, OH, September 14, 2017 -- Clarivoy, the auto industry’s most trusted source of truth for optimizing the performance of marketing campaigns, today announced the launch of Web Traffic Attribution in both a free and pro version. According to Steve White, Clarivoy CEO, auto dealers can now discover what’s really working (and what’s not) with an unbiased, customized, multi-touch view of their website traffic natively integrated into Google Analytics. “We recently conducted some in-depth research with a number of dealerships who rely on Google Analytics for web traffic measurement and found that many have it set up incorrectly. When they used our web traffic solution to correctly organize the data in Google Analytics, ensuring that each traffic source was assigned to the appropriate channel, while also assigning referral sources that were falling through the cracks (such as third-party ads), the data provided information that was much more valid. These dealers could finally trust this data to make better informed decisions,” said White. Clarivoy’s Web Traffic Attribution solution makes the data in Google Analytics more actionable for auto dealers who need to more logically and accurately evaluate the true cost per engagement and cost per lead of their marketing efforts. Dealers can easily track the performance of automotive marketing investments every day through on-demand Google Analytics reporting. The new solution comes in both a free and pro version. Evaluates credit for website traffic using Clarivoy’s proprietary Multi-Touch Attribution model integrated directly into Google Analytics. Marketers no longer need to rely on Google’s last-click attribution since Clarivoy’s model fractionalizes conversions across all touchpoints ensuring all traffic driving sources receive proper credit. The upgraded PRO version also includes third party VDP and lead submission data, along with Clarivoy’s Cost Uploader Tool, which allows dealers to add cost data from all digital marketing investments (Cars.com, AutoTrader, Display, Video, Facebook, etc.) into Google Analytics to evaluate the true performance with each publisher. “Things are constantly changing with the state of marketing measurement. 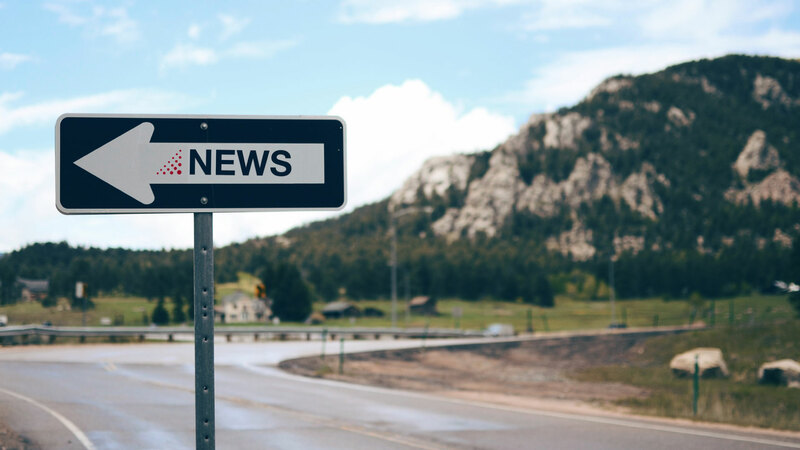 Our mission is to serve as a trusted, unbiased source of truth about the performance of marketing campaigns in the auto industry. Relying solely on Google Analytics out of the box setup has some pitfalls, including the fact that it does not allow you to see performance between brand and non-brand search along with conquest display and retargeting. If you cannot break this out, you can only view the performance of paid search and display as a group. In addition, you cannot break out Tier 1 and Tier 2 marketing campaigns, or your own email campaigns. The inability to see granular level results such as these (and more), can easily lead to poor marketing decisions,” White stated. Clarivoy’s Multi-Touch Attribution solutions use proprietary attribution algorithms to help marketers discover what’s really driving traffic and sales. Their solutions are uniquely focused on user-level attribution, allowing Clarivoy to identify the purchase paths of even Anonymous Shoppers™ across all channels, all devices – online and offline -- to sort and rank the influence of each channel’s contribution – paid search, display ads, TV, email, third party websites, organic search, social, and brand website. 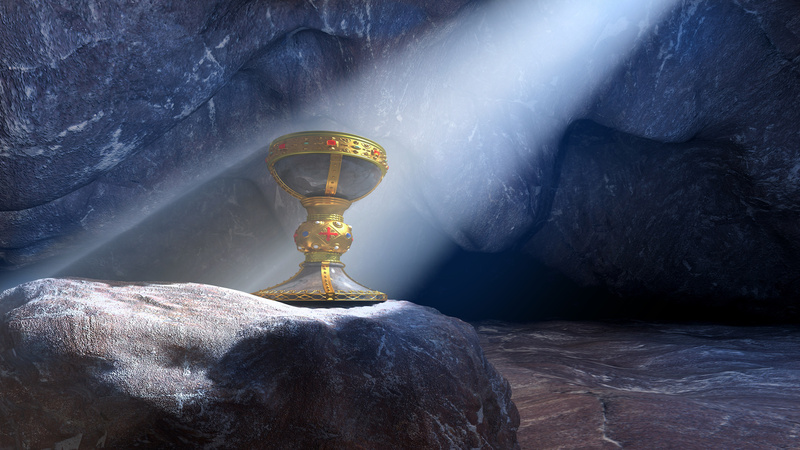 Part 2 Traffic Attribution vs Sales Attribution: What’s the Holy Grail of Marketing Measurement? In part 1 of this series, I discussed Web Traffic Attribution, how that works and why most dealers are using it as their primary measurement tool when making marketing spend decisions. While web traffic is certainly important, the ultimate reason the measurement of web traffic is so prevalent is because it’s what is available and what most vendors provide in their monthly reports to dealers. Stands to reason that, as a dealer, you would want to compare apples to apples. But relying on Web Traffic as your main KPI can lead to some incorrect decisions because it only tells you what channels were most effective at driving traffic to your website - but not sales in your dealership. This is where Sales Attribution comes in. Sales Attribution helps vendors correctly attribute sales and thus provide dealers with data they can trust. So, what exactly can Sales Attribution tell you? In a nutshell, Sales Attribution can show you which vendors are actually converting into sales. Ultimately, that’s what any dealer and vendor wants to know. Sales Attribution can take your sales data, combine it with your web traffic data and, using a Multi-Touch Attribution model, show you how productive a given vendor is, with data you can TRUST. A great example of this is a General Manager we recently worked with who had a suspicion that his email vendor was not as effective in driving sales as reported. The vendor’s report was all traffic-based and neither the vendor, nor the dealer, had any way to match that traffic to sales. The conquest email campaign was run via the vendor’s proprietary list, so it was very difficult for the dealer to measure, since he had no access to whom those emails were sent. We helped the dealer apply Sales Attribution tracking to determine how many of the customers that clicked on the vendor’s emails actually made a purchase. Using Multi-Touch Attribution the dealer was able to see how many customers actually had email clicks in their purchase path -- and there were many. The GM learned his suspicion was unfounded and that the email vendor was not only driving a lot of traffic, but that traffic was also converting. The results won’t always be this rosy. However, with the right attribution infrastructure in place, both dealers and vendors can better see and trust their results. I am sure there have been many times when you had to scratch your head and had no clue what data to trust when it comes to other forms of attribution. Consider those vendors who use last-click attribution and take all the credit for a sale. It’s a well-known fact that consumers simply don’t take just one action in their purchase journey. It would be silly to think that the only thing a consumer did was go straight to your pop-up and convert. In summary, while Traffic Attribution is easier to measure than Sales Attribution, I like to refer to Sales Attribution as the Holy Grail because it ultimately allows you to identify which of your vendor marketing investments are actually leading to sales, not just driving traffic. The fact is, a combination of both is what works. Web Traffic Attribution and Sales Attribution can provide you with more accurate data, enabling you to make more informed marketing investment decisions while holding your vendors accountable. This will lead to an increase in ROI simply because you no longer have to guess or rely on inaccurate or erroneous data. You can then reallocate money to those channels or vendors that are producing, and eliminate those that aren’t. Stop guessing and start knowing. Take full advantage of Web Traffic and Sales Traffic Attribution tools that exist and start maximizing your marketing investments.